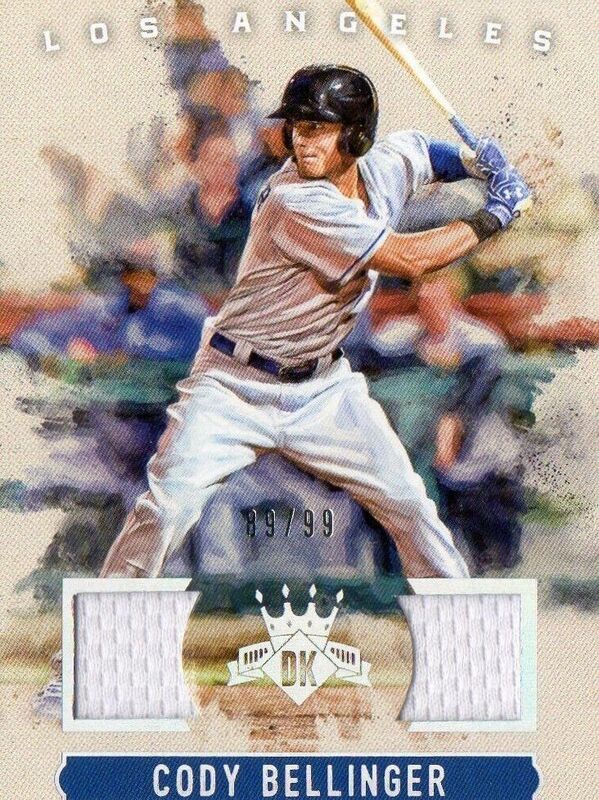 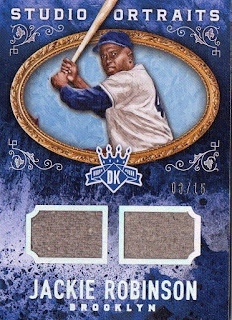 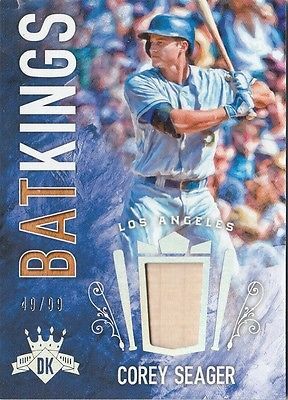 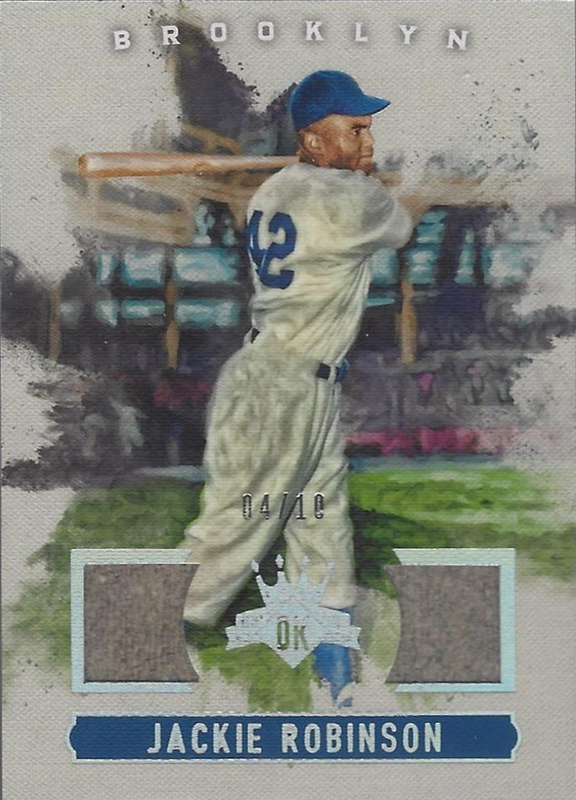 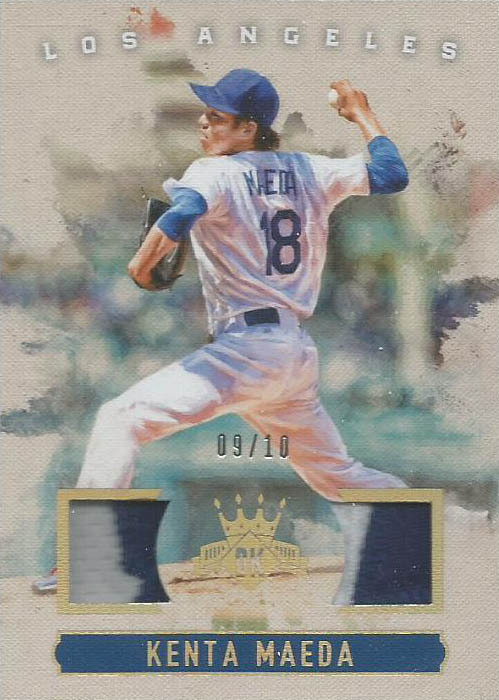 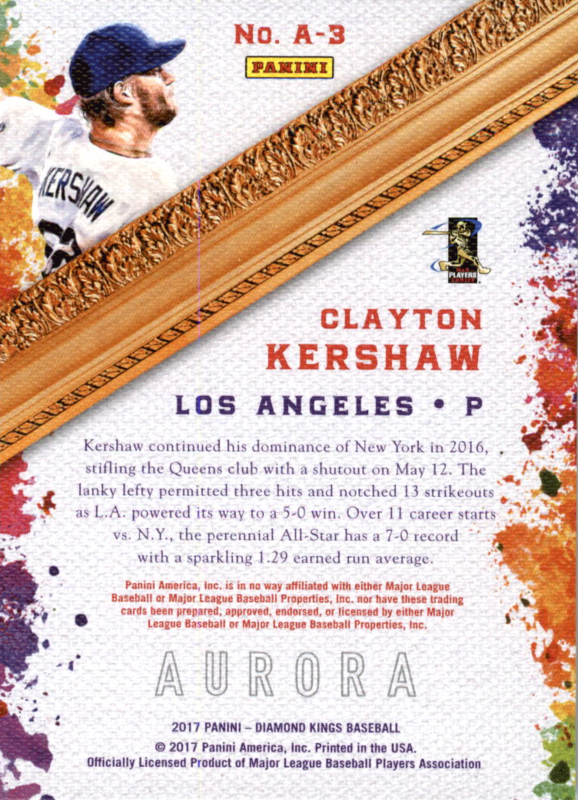 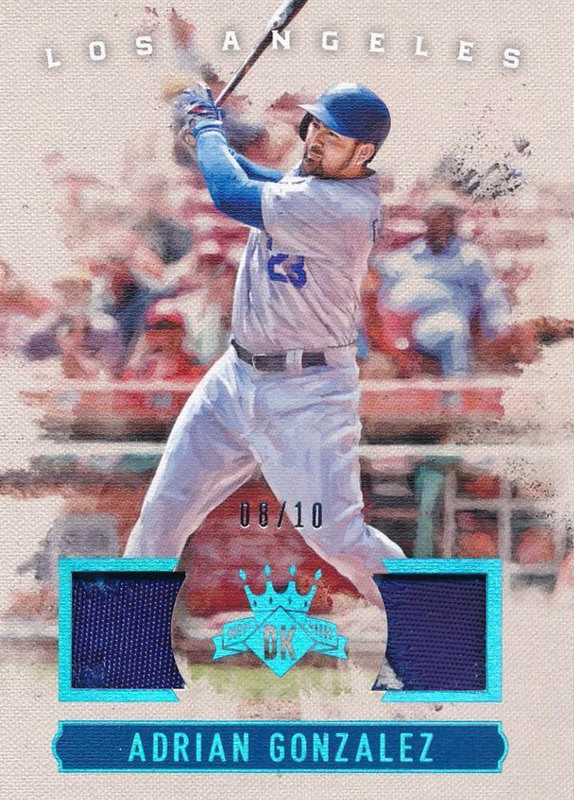 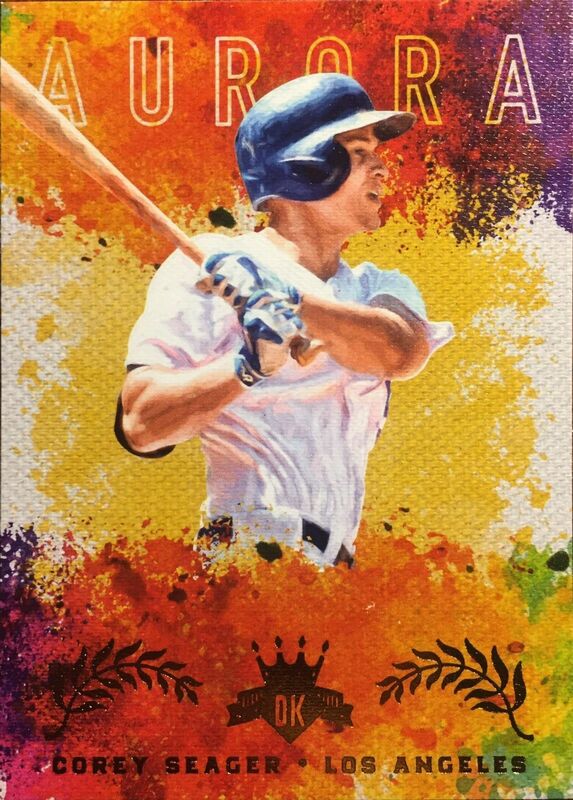 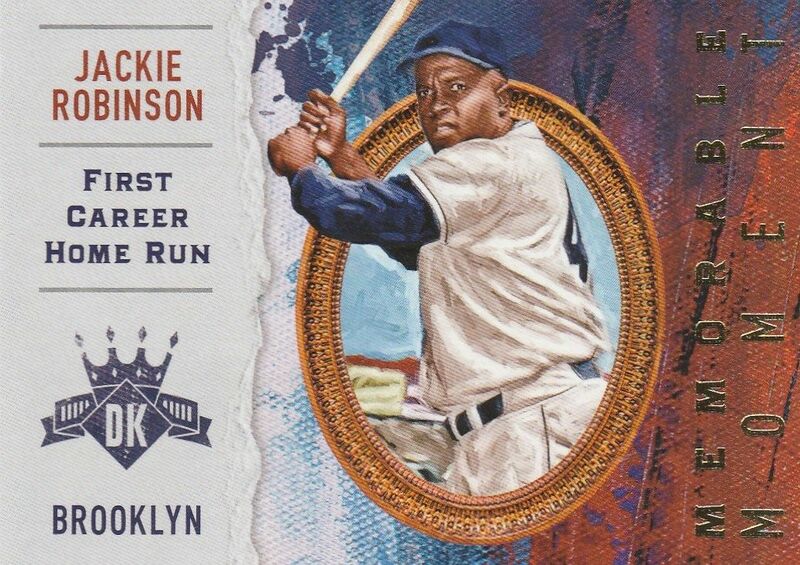 Here is a last look at some of the Dodgers' cards found within packs of Panini America's 2017 Diamond Kings Baseball set. 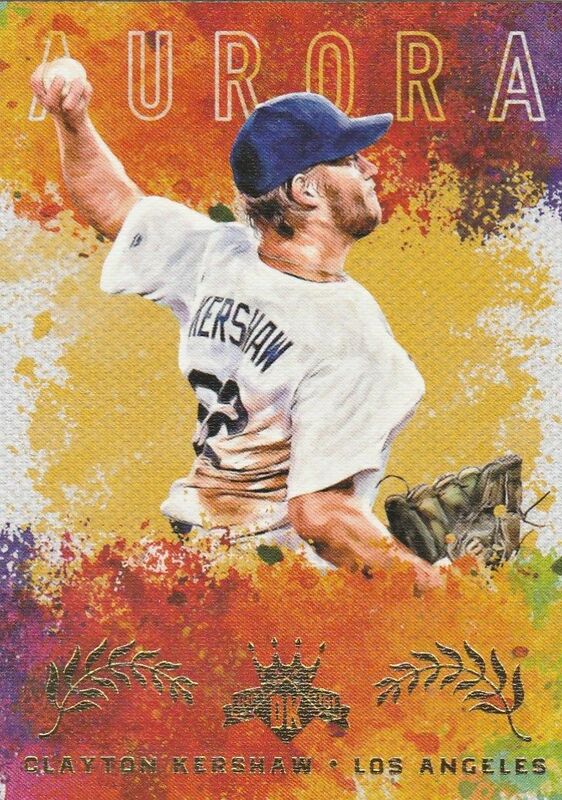 Featured below are all the non-autographed insert cards that are available. Go here to check out all of my past post on this set.